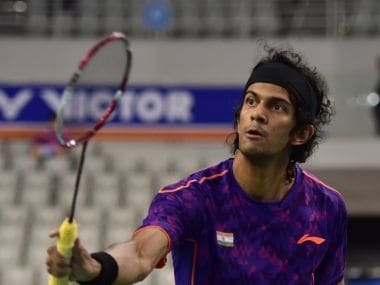 Ho Chi Minh City: Indian shuttler Ajay Jayaram had to be content with a runners-up finish at the Vietnam Open after losing the final to Shesar Hiren Rhustavito of Indonesia on Sunday. 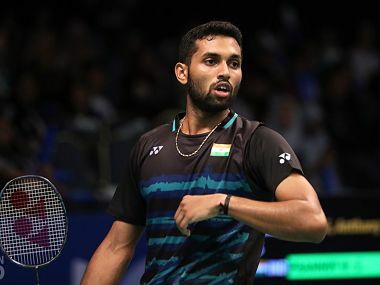 The 30-year-old Indian had an impressive run at the tournament before losing 14-21, 10-21 to Shesar in a 28-minute clash at the BWF Tour Super 100 tournament. It was second consecutive runner-up finish for Jayaram on the circuit as he had also reached the final at the White Nights International Challenge last month. 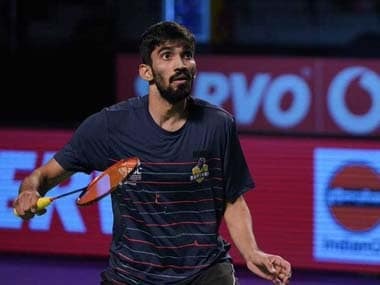 Jayaram, who is making a comeback after recovering from a hamstring injury he suffered last year, had defeated seventh seed Yu Igarashi of Japan in straight games in the semifinals on Saturday. 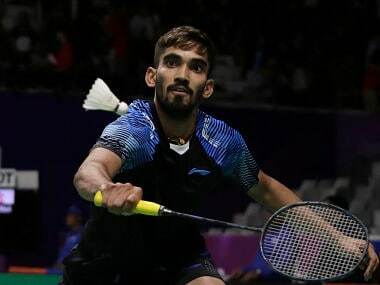 While World No 79 Shesar, who had won four consecutive Indonesia International tournament, got the better of India's Mithun Manjunath 21-17, 19-21, 21-14 in the semifinals.